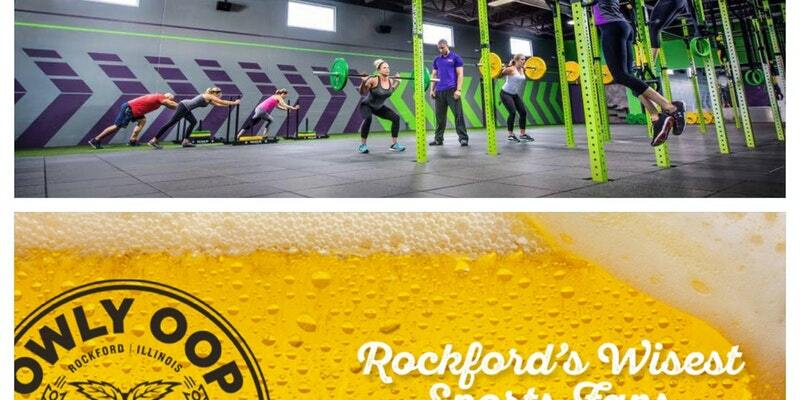 Fleet Feet Sports Rockford brings you PSX Boot Camp and Brews with Nick Delpra (Peak Sports Club). Nick will lead you through a beginners PSX training workout from 6pm to 7pm. Following the workout head up to Owly Oop and get 2 Free brews on us! (21 years and older) Try out PSX then relax with a brew for an incredible price and cause. The cost of the event is $20 per person. This includes the cost of the boot camp and the 2 free drinks. The event is limited to 25 people. Please register at the link below to reserve your spot.